While what we do is incredibly complex, what we offer you is incredibly simple: comprehensive capabilities and specialized solutions. By partnering with firms we know and trust, CCA is able to deliver our full range of architectural and engineering services as well as construction expertise – everything you need for your project from start to finish, in one business relationship. By providing a complete range of services, we’re able to keep tight control over the design and construction processes, ensuring that we meet your high expectations for quality, cost control, and timelines. Our partner, KMI International, is a professional construction management firm offering a full range of real estate development and construction consulting services, domestically and internationally. KMI provides clients with the highest quality of services in program management, project management, construction management, design-build, and consulting. KMI has successfully built projects across a broad range of market segments, including aviation, infrastructure, military/defense, industrial manufacturing, commercial offices, transportation, hospitality, theme park, healthcare, retail, and residential development. 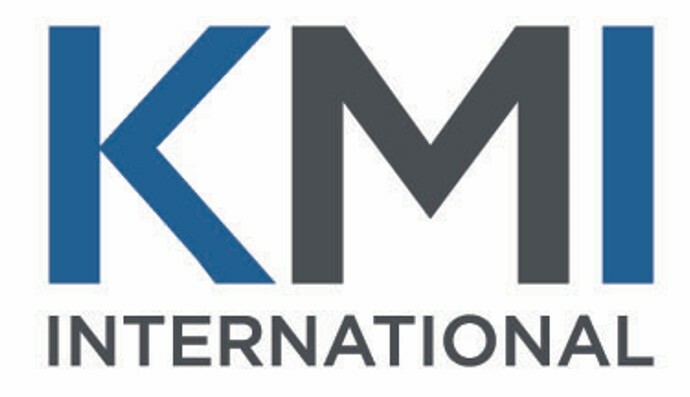 Headquartered in Orlando, FL, KMI currently operates offices in Boston, Denver, New York, Houston, Los Angeles. Our team will deploy on-site in any nation or region, providing truly global service.